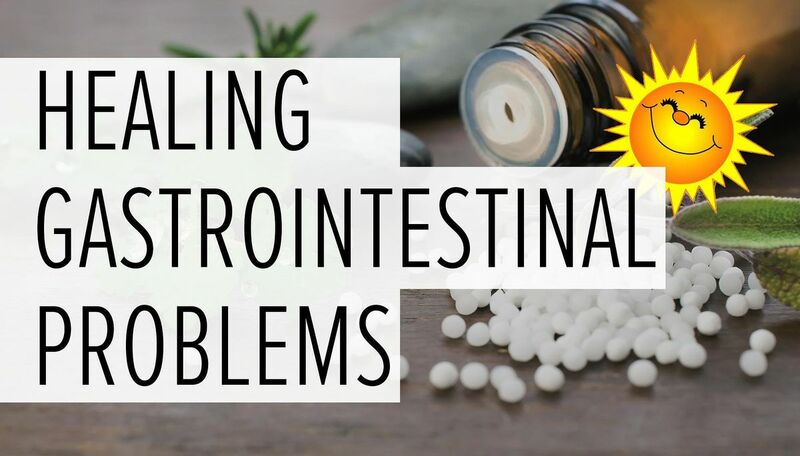 Gastrointestinal problems can be painful, inconvenient and more. They may be indicative of deeper problems and are often associated with stress. 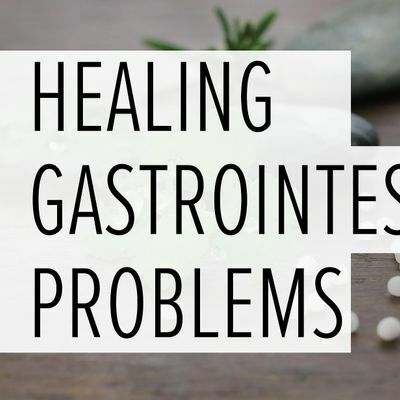 We will discuss how homeopathy can help the person with acute GI symptoms, addressing several remedies that have a long history of healing someone with an ailing gut. About the speaker, Barbara Bason:Barbara is a graduate of the University of Delaware with degrees in Biology and Medical Technology. She holds certificates in classical Homeopathy from the Allen Academy (Robert Bannan) and in advanced classical Homeopathy from the Dynamis School (Jeremy Sherr). Barbara is a registered member of both the National Center for Homeopathy and the Minnesota Homeopathic Association. Following a 10 year career in childbirth education and doula/midwifery work, Barbara established her own practice in family-centered Classical Homeopathy in 1999. She is a certified CEASE Therapy practitioner (Complete Elimination of Autistic Spectrum Expression) and a certified supervisor for Free and Healthy Children International (homeoprophylaxis for infectious, contagious disease). Barbara is also certified in the practice of Bowen Therapy, a gentle form of physical therapy that has been called ‘the body work of homeopathy’. She added the Bowen Therapy to her practice in 2001 as a complement to her homeopathy practice. Barbara is passionate about natural approaches to healing and believes a well informed public — knowledgeable about their options — offers the best solution for making sound personal choices. 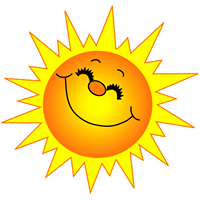 To that end, Barbara donates her time and expertise on a monthly basis to teach “all who are interested” in learning about how to use homeopathy in acute, self-limiting health situations such as injuries and illnesses, thus helping people feel better quickly without the side-effects of conventional medicines.